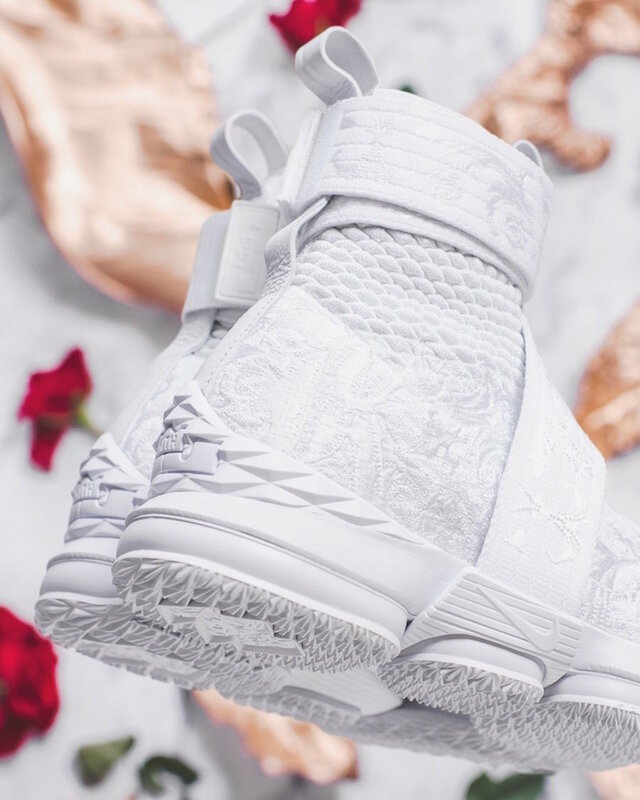 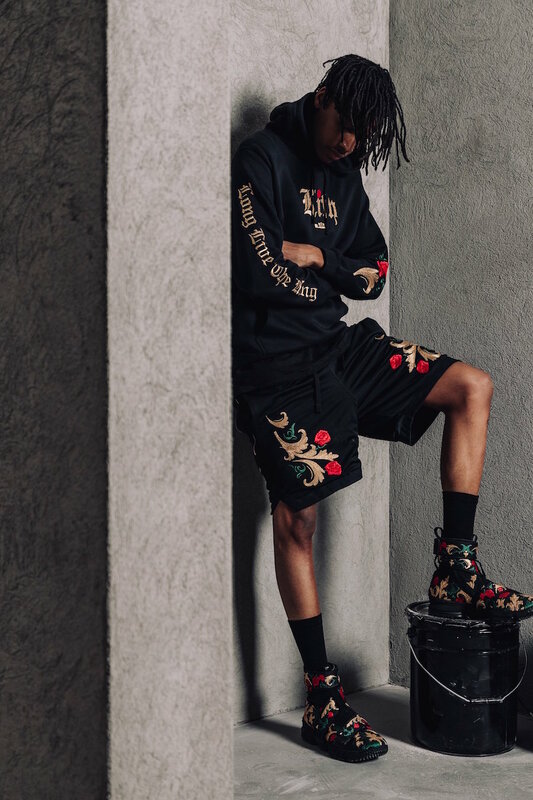 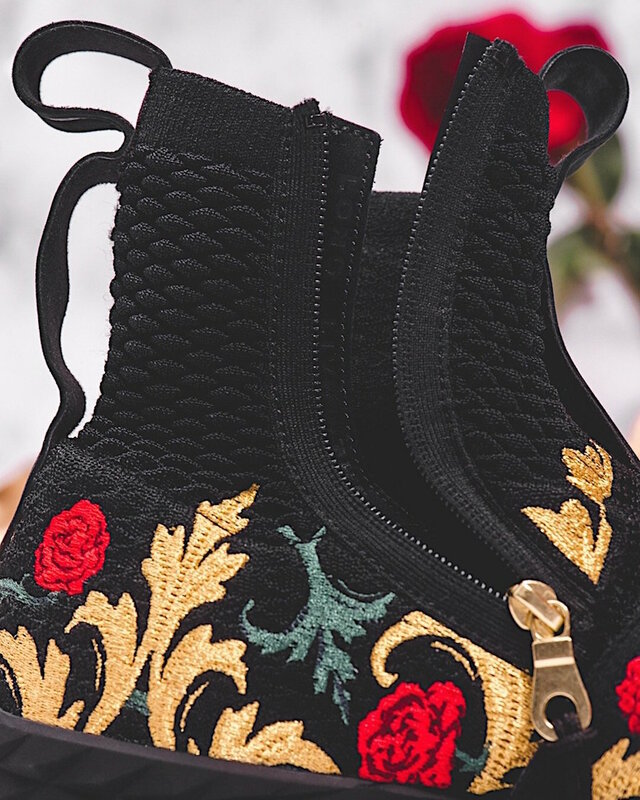 Ronnie Fieg previews the sequel to the Kith x Nike LeBron 15 “Long Live The King” Collection, which debuted last December. 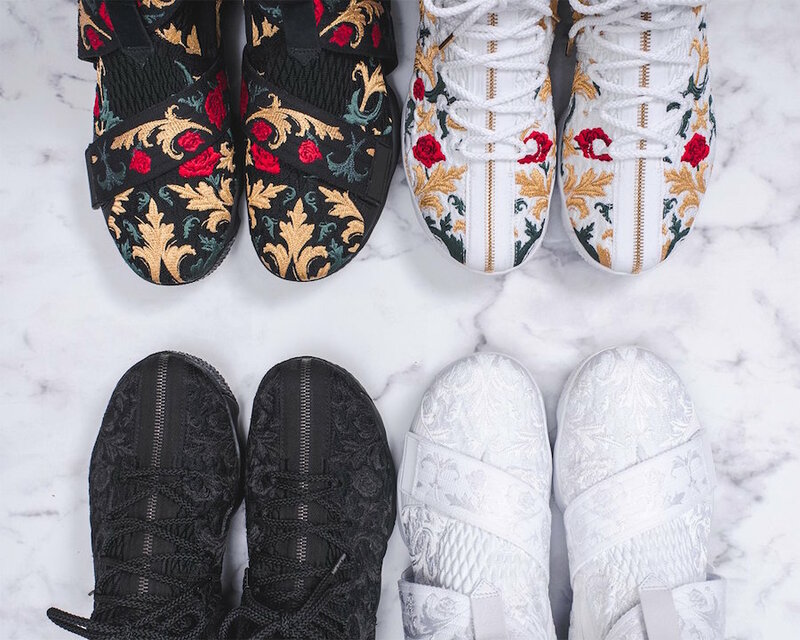 For its second collection, the lineup will include four different Nike LeBron 15 color ways. 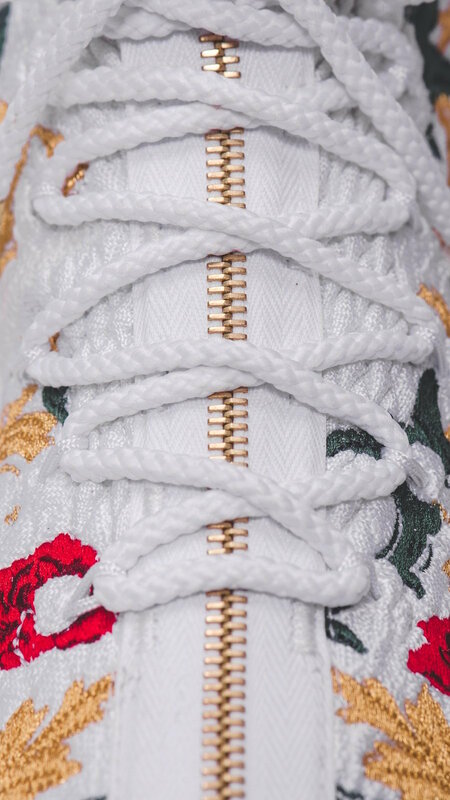 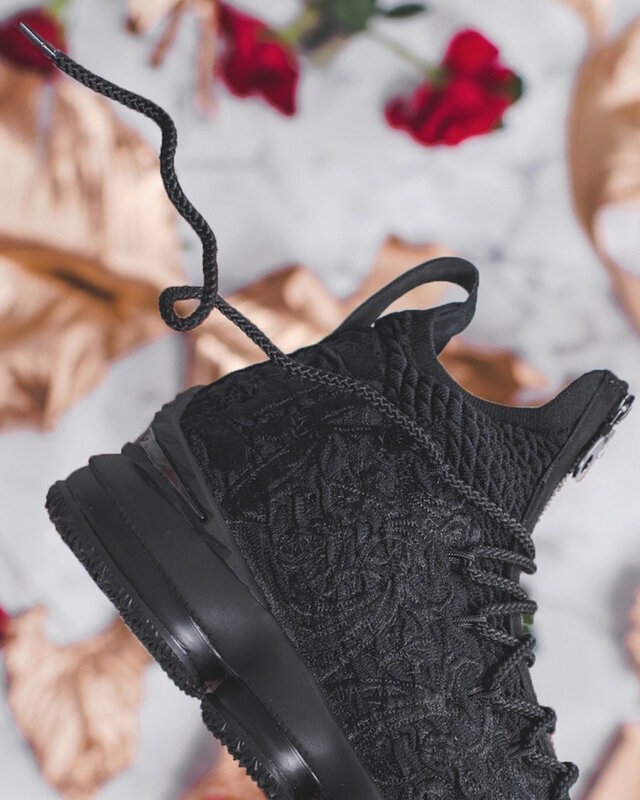 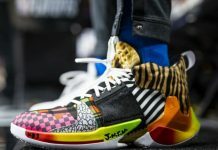 These four Nike LeBron 15s include lifestyle iterations, “City of Angels” and “King’s Crown”, as well as the “Suit of Armor” and “King’s Cloak” performance pairs. 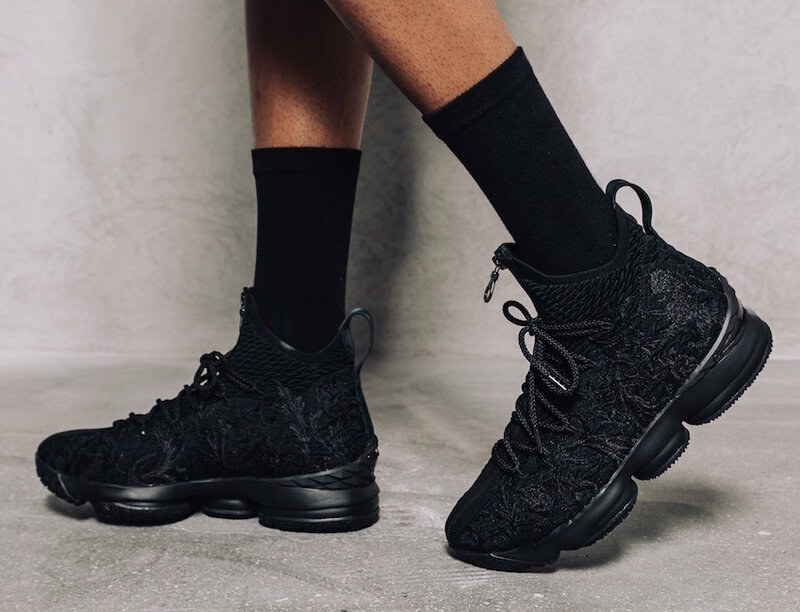 All dressed in Black or White uppers and intricate detailing with RF and Kith branding throughout the design. 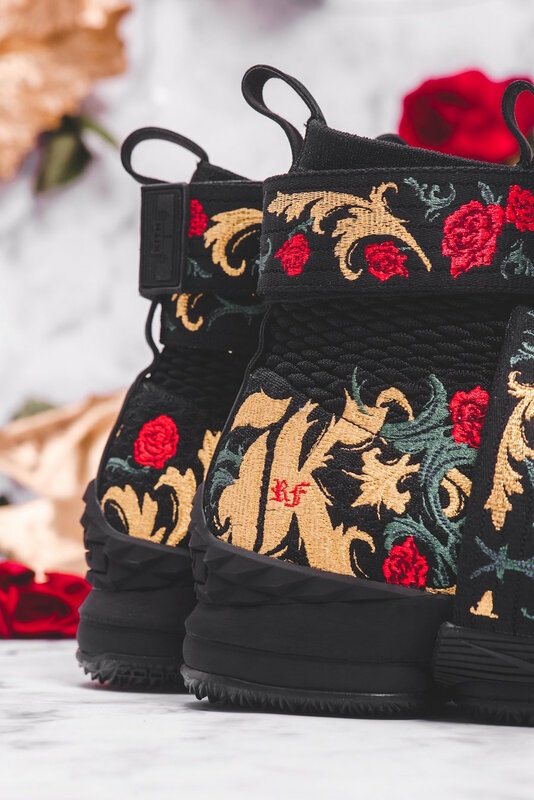 The Kith x Nike LeBron 15 “Long Live The King” Collection is set to release during NBA All-Star Weekend beginning February 16th.